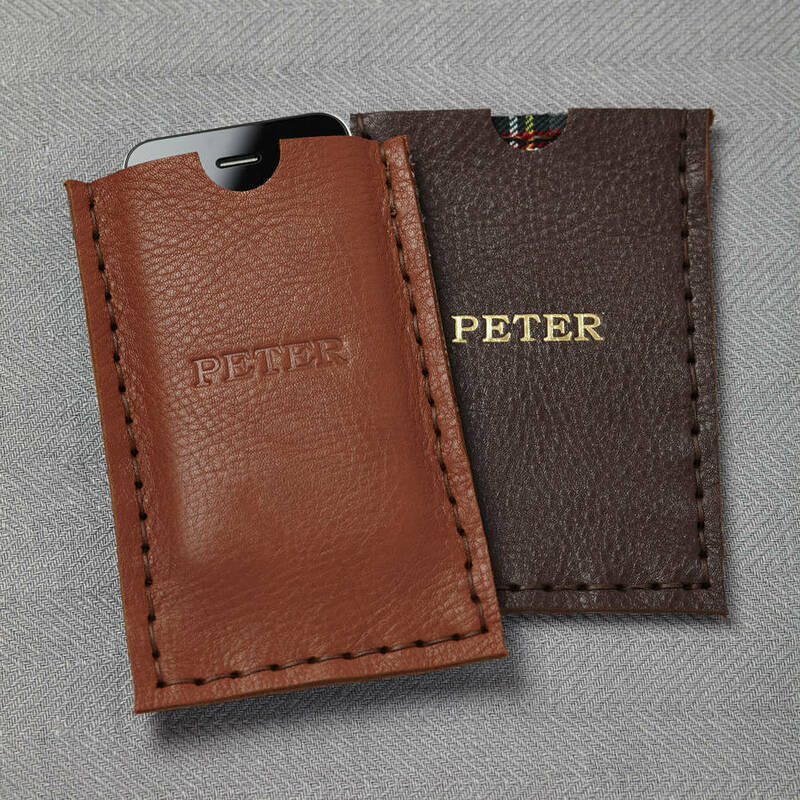 This 'man on the go' pack consists of a personalised iPhone cover and a personalised card holder. 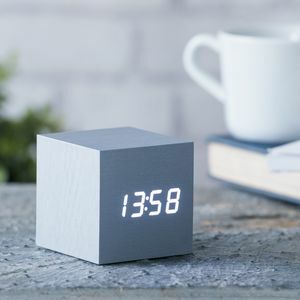 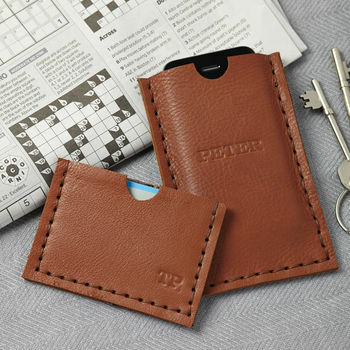 This set makes the perfect gift for the busy man in your life. 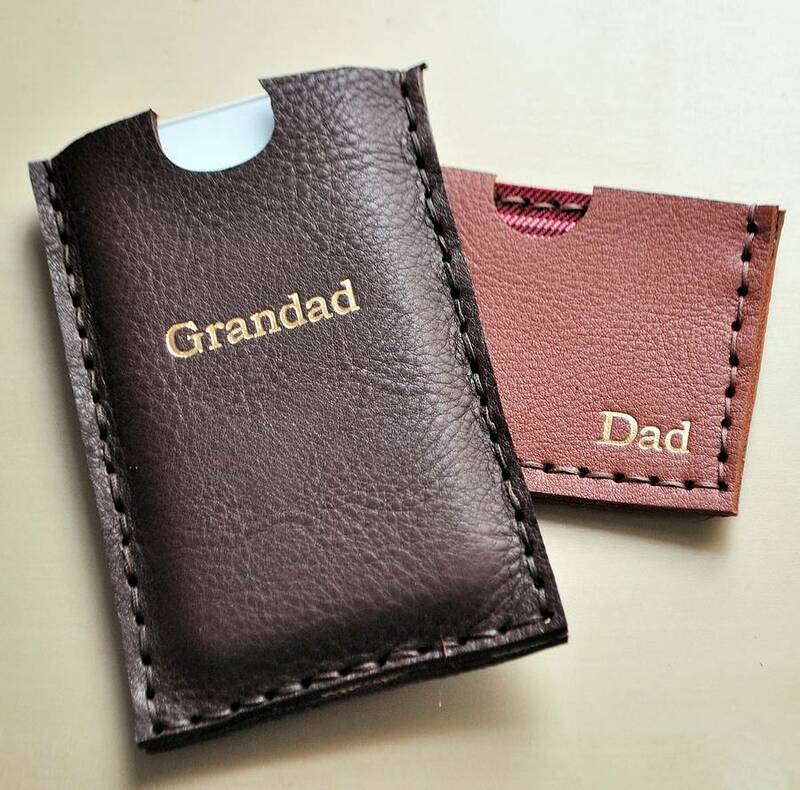 This matching pack can be personalised with a name or initials. The handmade buffalo leather covers are lined with various woollen fabric to keep your phone and cards protected and scratch-free in your bag. 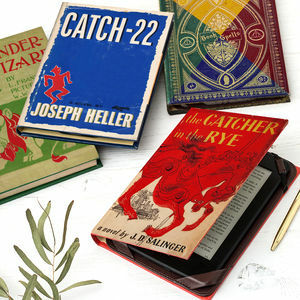 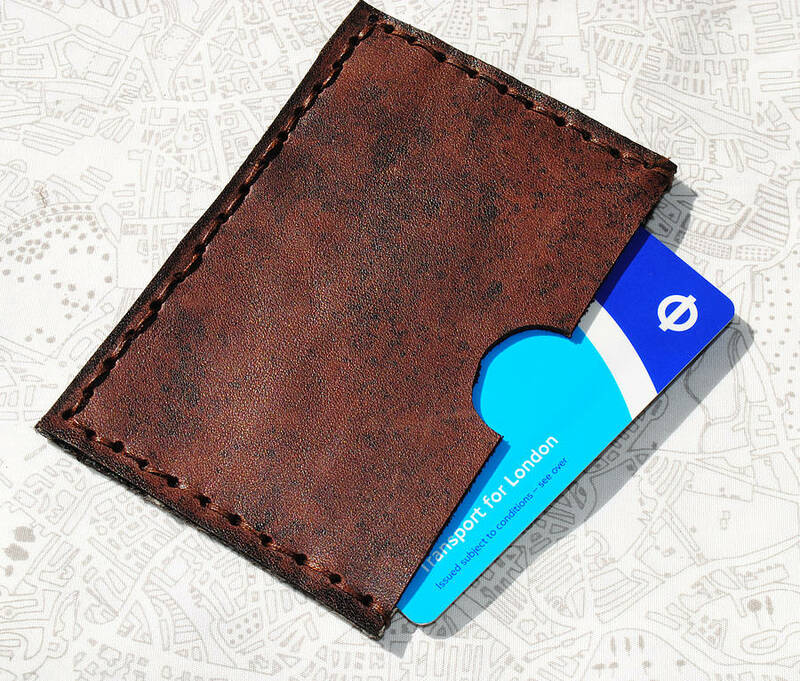 This small card holder is perfect for keeping your cards together or keeping your oyster card separate. 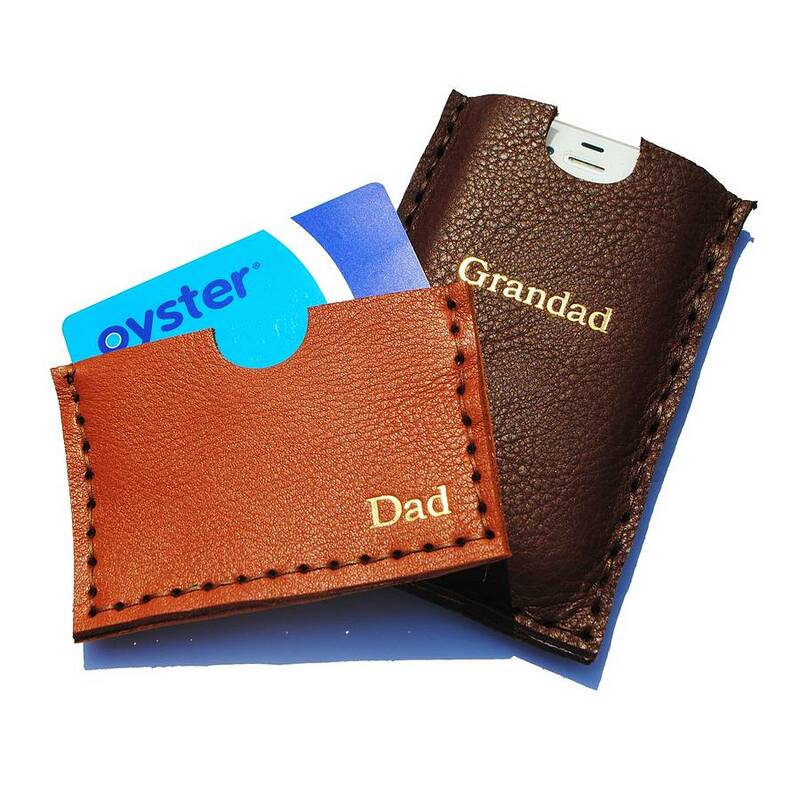 These leather card holders can be machine stamped with either a gold or plain embossed finish. 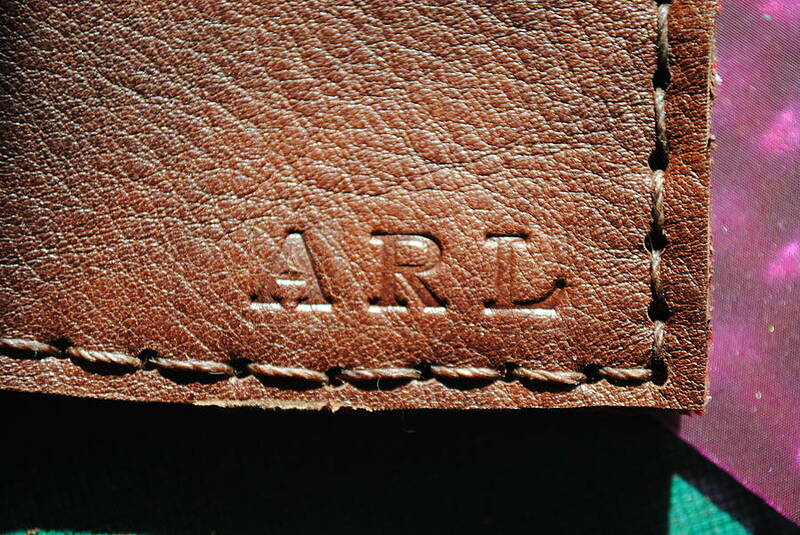 You can choose between a machine stitched or hand stitched finish. 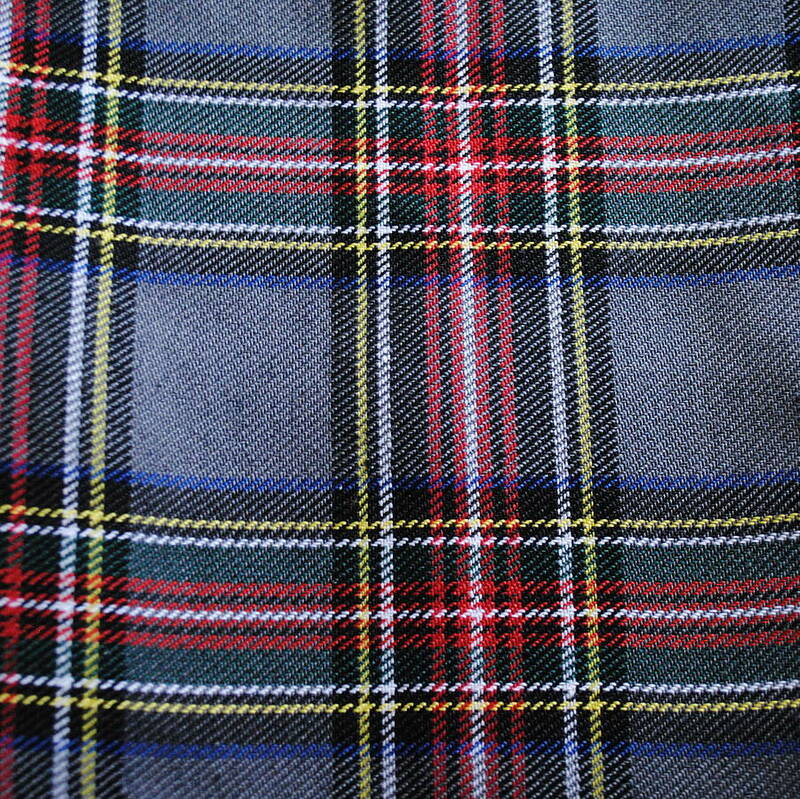 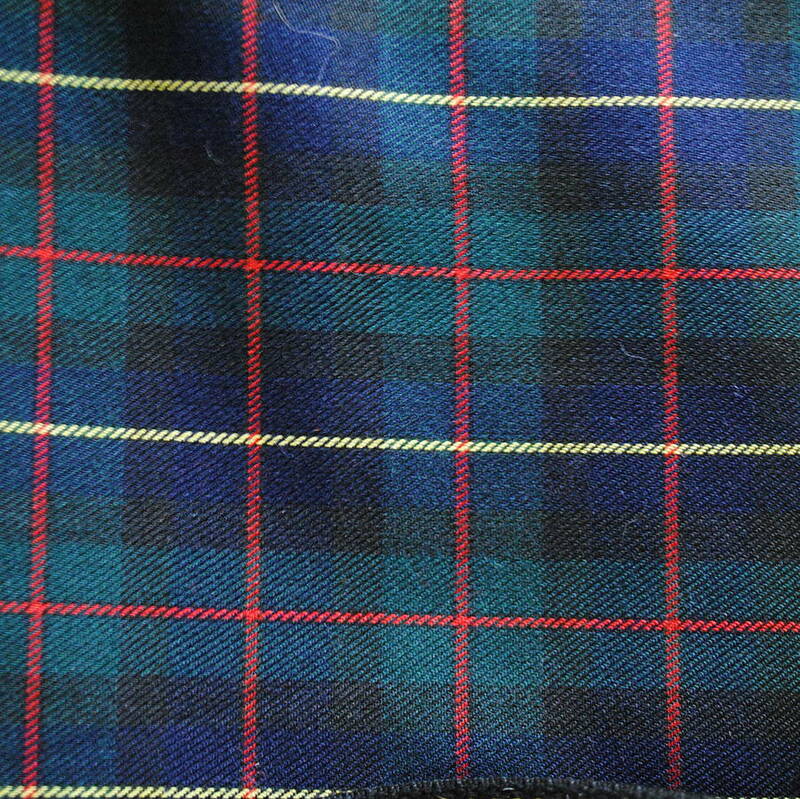 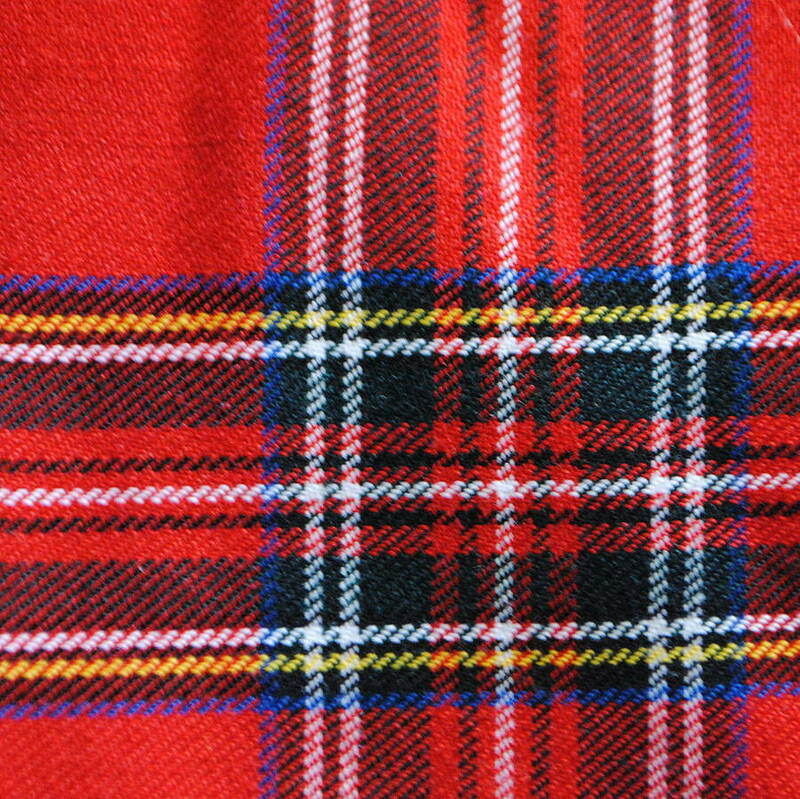 Linings include: grey tartan, red tartan, blue and breen tartan or houndstooth. 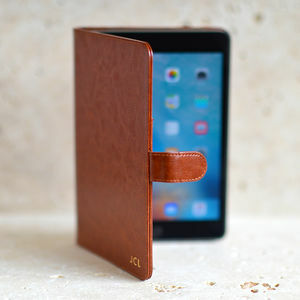 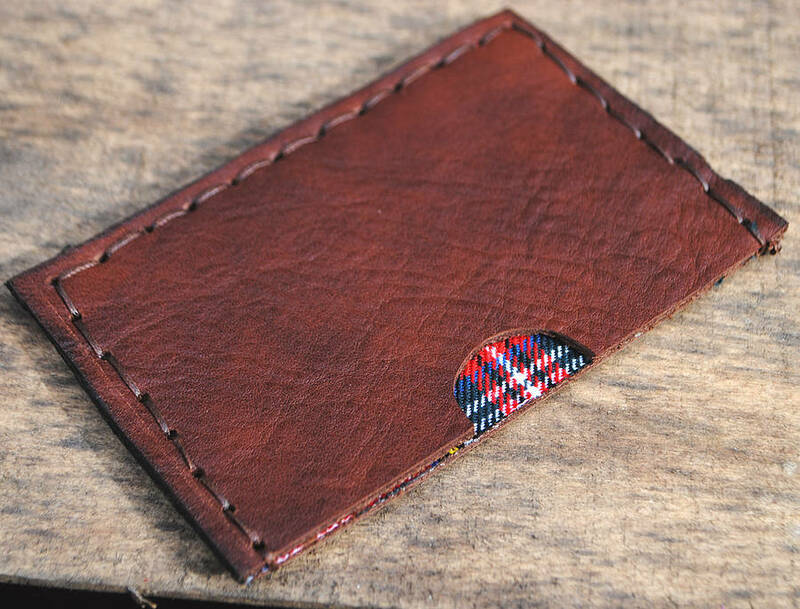 The handstitched cases are sewn with strong leather thread which creates a snug fit for your cards and phone. 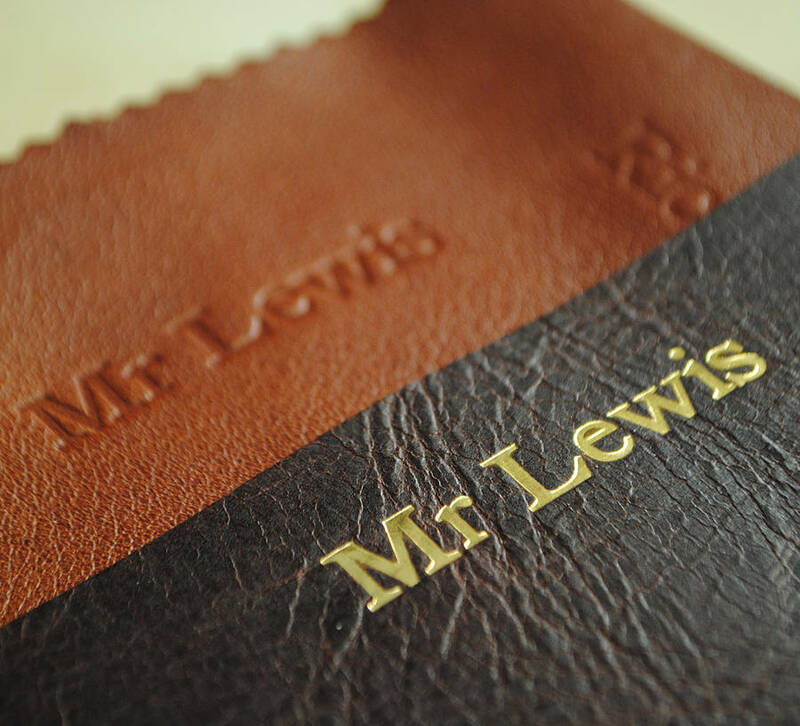 This product is dispatched to you by Parkin & Lewis.